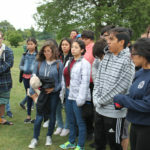 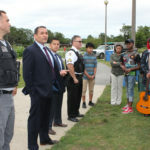 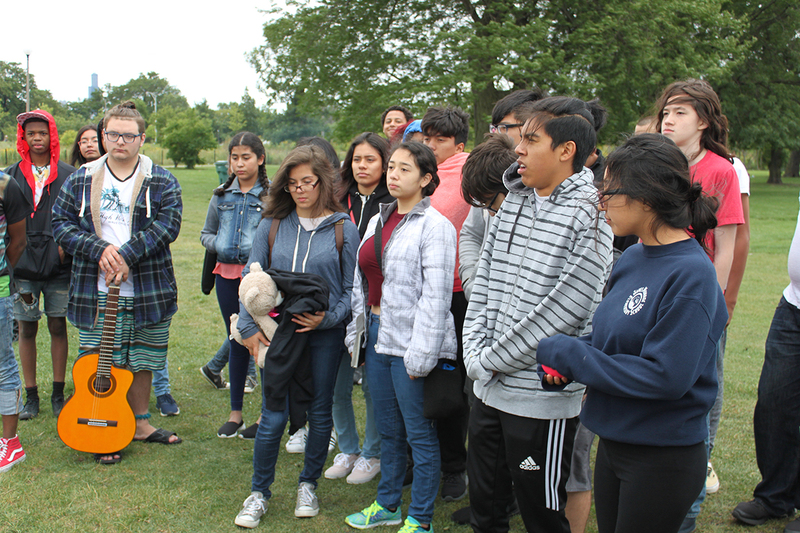 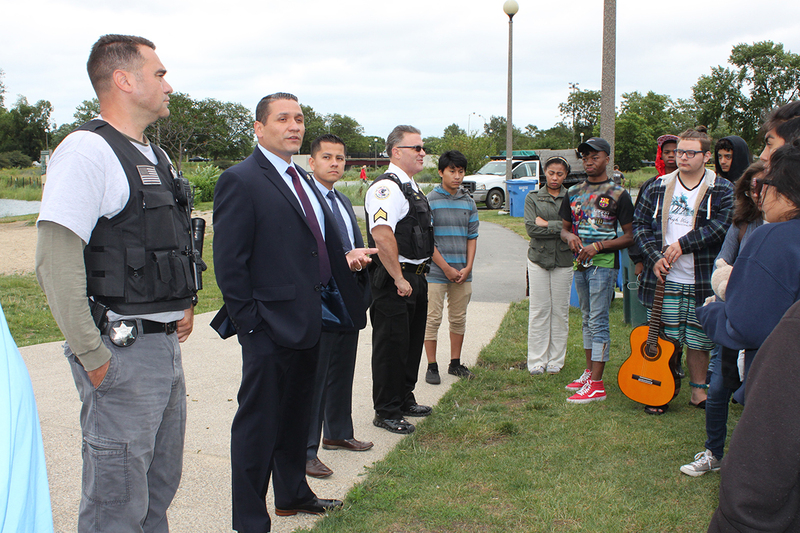 This past August, the Puerto Rican Arts Alliance (PRAA) brought teenagers and police officers together for a barbecue event at the Humboldt Park beach. 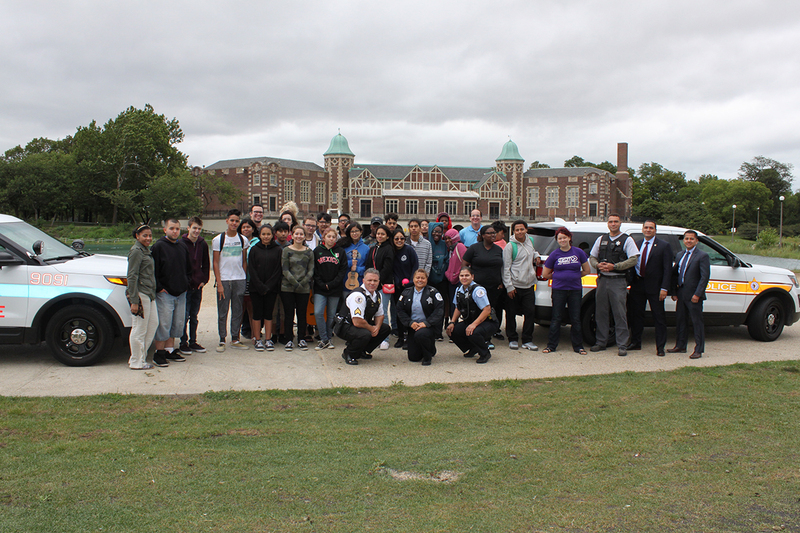 The officers (from the Puerto Rican Police Association and the Hispanic Illinois State Law Enforcement Association) and the students (from PRAA´s Latin Music Project and the Studio Arts Program) had a day filled with food, games and music made possible with funding from The Chicago Fund for Safe and Peaceful Communities. 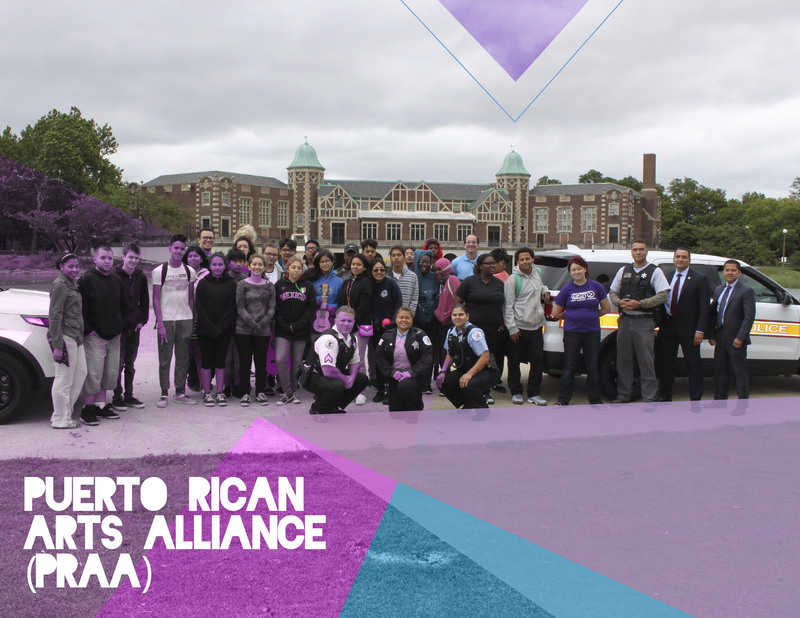 It was the culminating event for 60 teenagers who had participated in PRAA’s Latin Music Project and Studio Arts Program; music students brought their instruments and performed, while art students showed off their creative design work.